For many people, exercise and training approximate to roughly the same thing. They mean going to the gym, lifting weights, going for a run – whatever it is that you do get your heart pumping and your blood flowing. And, to make matters more confusing, you can both exercise and train for all of the above activities! You see, the real difference between exercise and training lies with how you approach the activity, not the activity itself. Yup, it all comes down to intention in the end. Let me explain. Exercise, in its most basic form, can be defined as something that “enhances or maintains physical fitness and overall health and wellness”. It is recommended that everyone participate in some form of physical exercise, regardless of the specifics. In fact, the CDC publishes very specific guidelines, where they suggest that all adults get at least 2.5 hours of moderate cardiovascular exercise per week. This, at a minimum level, breaks down to 30 minutes of moderate exercise 5 days a week – and, for time-starved people, the CDC guidelines further suggest breaking it down into small 10 minute chunks, fitting it in at convenient times throughout the day. The fundamental goal of exercise here is also very clear: it keeps you healthy. That’s right, there are a myriad of health and wellness-related benefits to regularly exercising – including improved cardiovascular capacity, immune system functioning,brain health, sleep quality, and mental wellbeing. And on top of all that, exercise can help with weight control – although it is impossible to out-exercise a bad diet. Now let’s look at training. If you’ve spent any time in the gym, you have probably heard guys refer to what they’re doing as ‘training’. And this may have struck you as strange; after all, they are lifting weights, not training for anything, right? Well, as I said, it all comes back to intention. When someone says that they are training, it means that are actively trying to improve something – usually in a systematic way. Runners train for marathons. A boxer trains to get ready for the big fight. An athlete trains to excel in their chosen sport. In all of these examples, these people are also exercising while they train. But training isn’t only related to exercise – in fact, they are mutually exclusive. Yes, you might well say that someone trains to play the piano better, trains their flexibility through stretching, or trains their mind in meditative practice. Broadly speaking, when we train something – or train for something – we are seeking to condition ourselves to operate at a higher level. To get better at whatever it is. So, Should We All be Training? I am in no way suggesting that training is better than merely exercising. As you might imagine, it really comes down to your specific goals. If your priority is just to maintain your health, then simply exercising will generally be sufficient for you – and you are completely flexible to choose whatever type of activity you like best. Go hiking if you enjoy it. Do a workout video that gets your heart pumping. Hell, you can jump up and down for 30 minutes and that will be enough exercise to meet the general CDC health requirements. 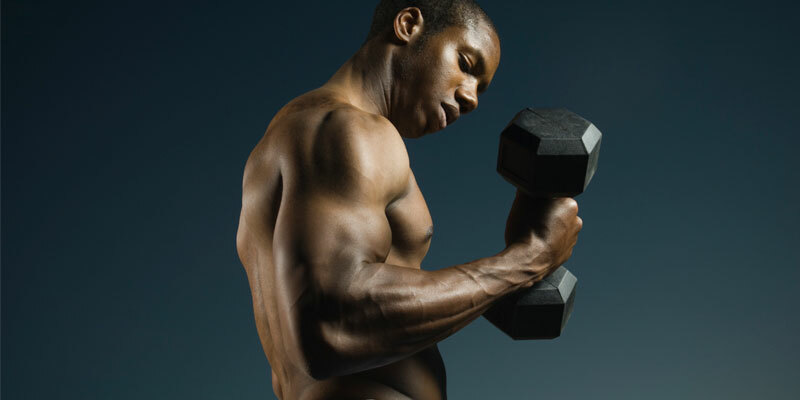 However, if you want to get stronger, bigger, and more muscular, then you needto be training. 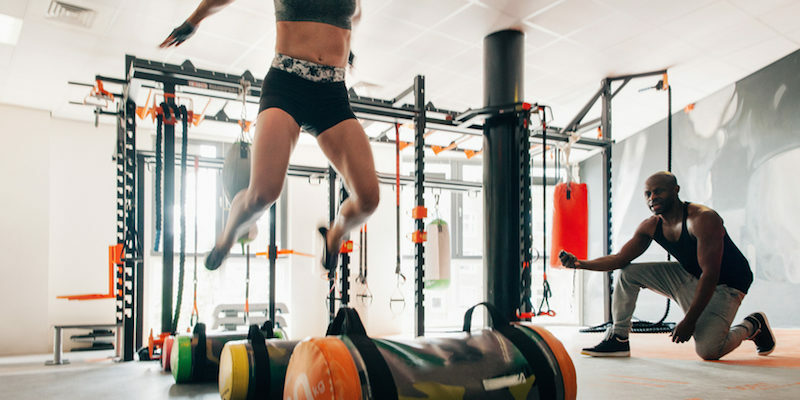 These things don’t simply happen as a result of general exercise and movement; instead, they are a predictable response to routinely putting your body under increased amounts of tension, and forcing it to adapt. Yes, training is intense. Training requires focus. Training takes work. Most importantly, when you’re training, you need to have a plan. Going to the gym and throwing around weights isn’t training. It is just another form of exercise. They are hoping to achieve results that only training can offer, but are unwittingly exercising instead. Their mindset and goals aren’t in alignment. However, if one embraces the ‘training’ mindset – and has the right methodology to go along with it – then making consistent progress is practically a given.